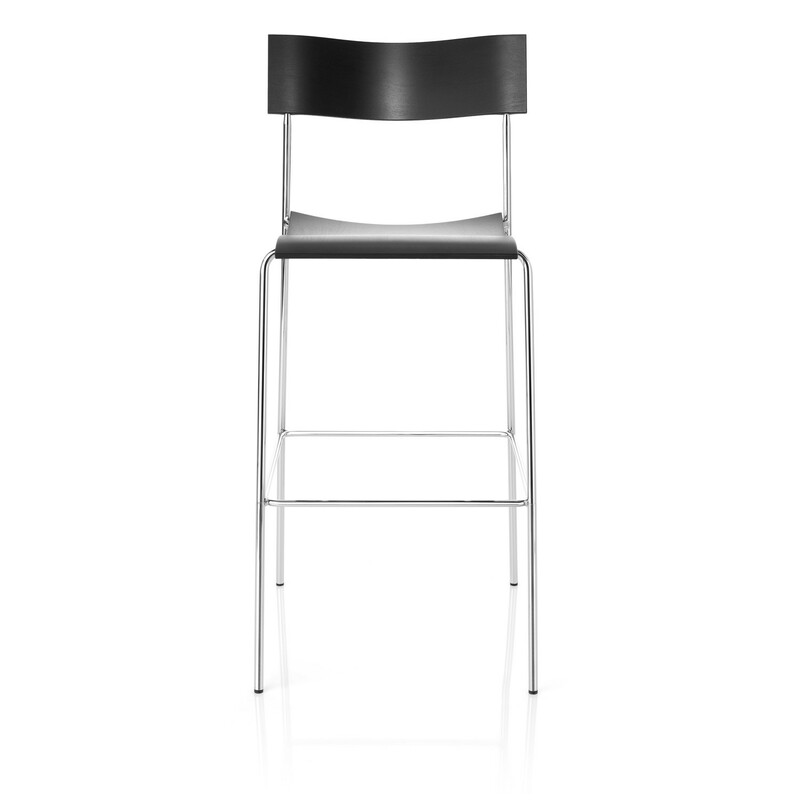 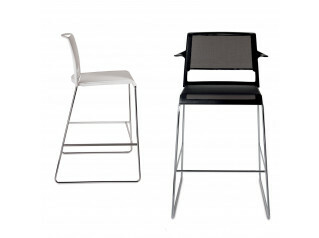 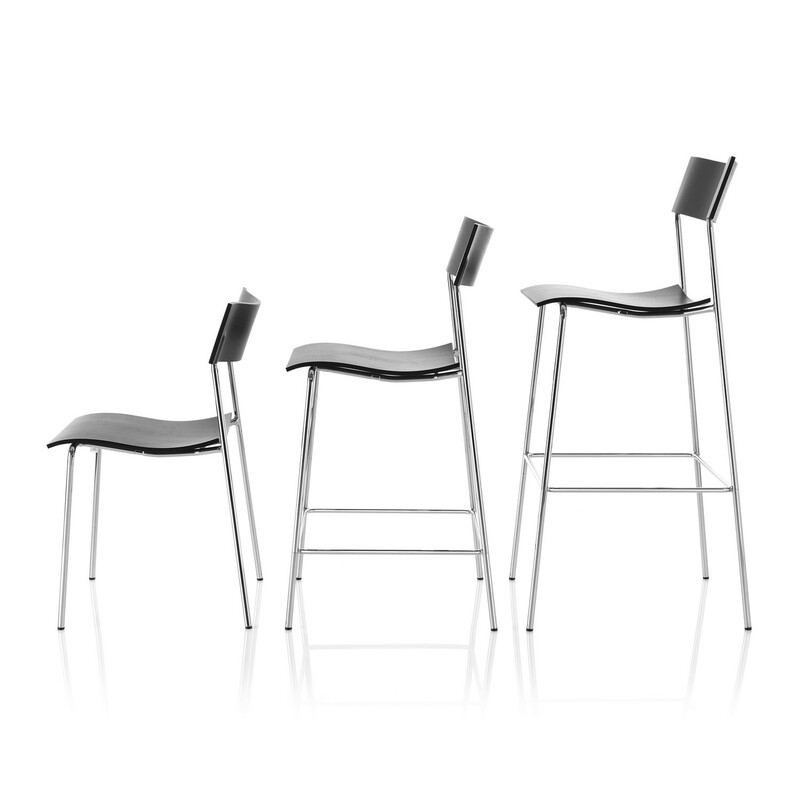 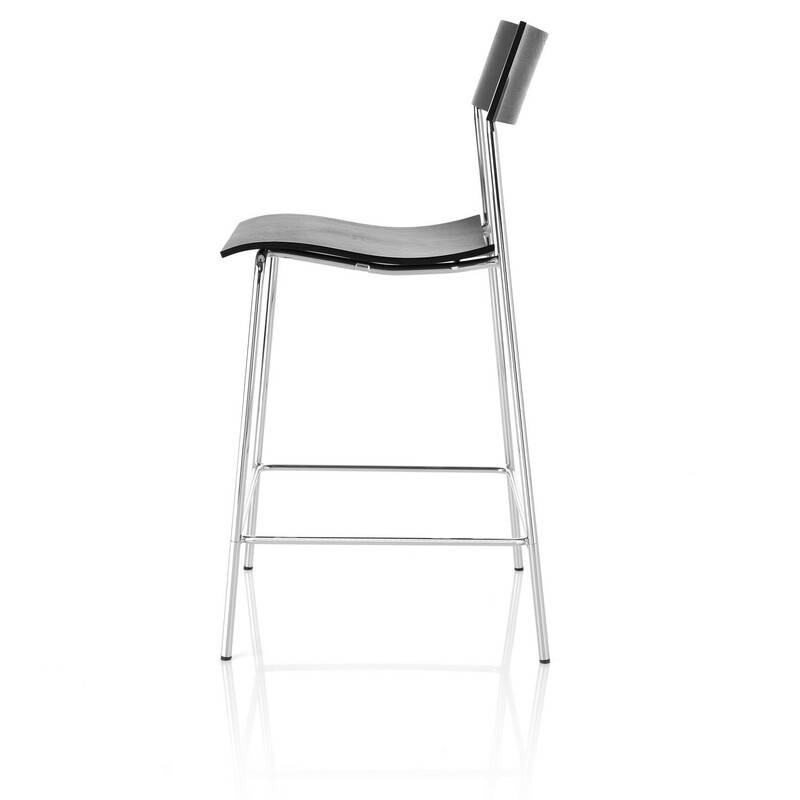 Campus Barstools have a clear and simple design, characterised by a graceful curve on its back. 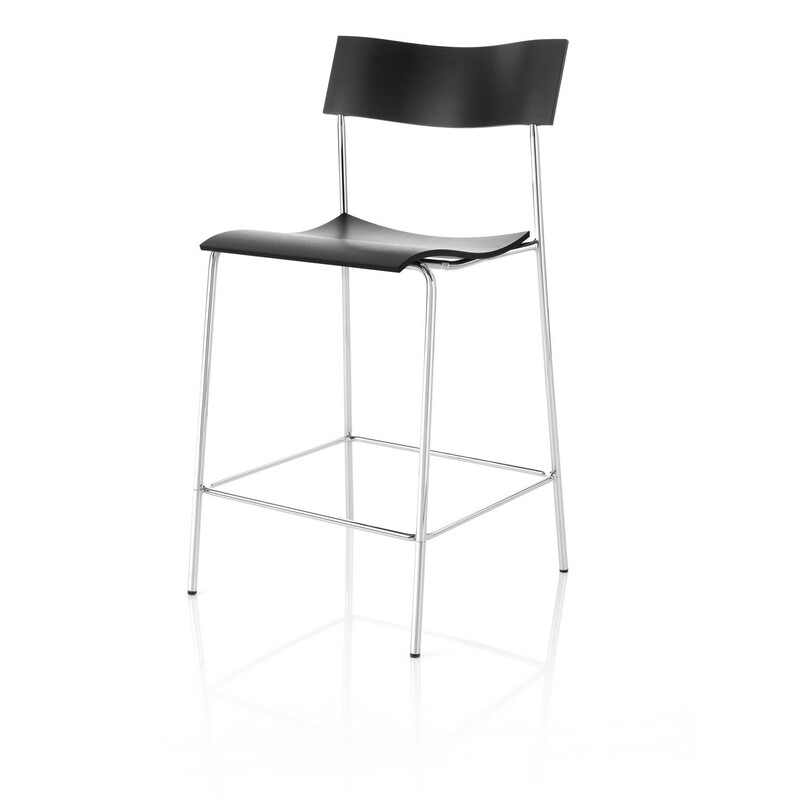 Campus Barstools are constructed with Ø16 mm powder coated or chromium plated steel frame, with seat and back of natural birch, beech, oak, walnut, or laminate (white or black), alt. 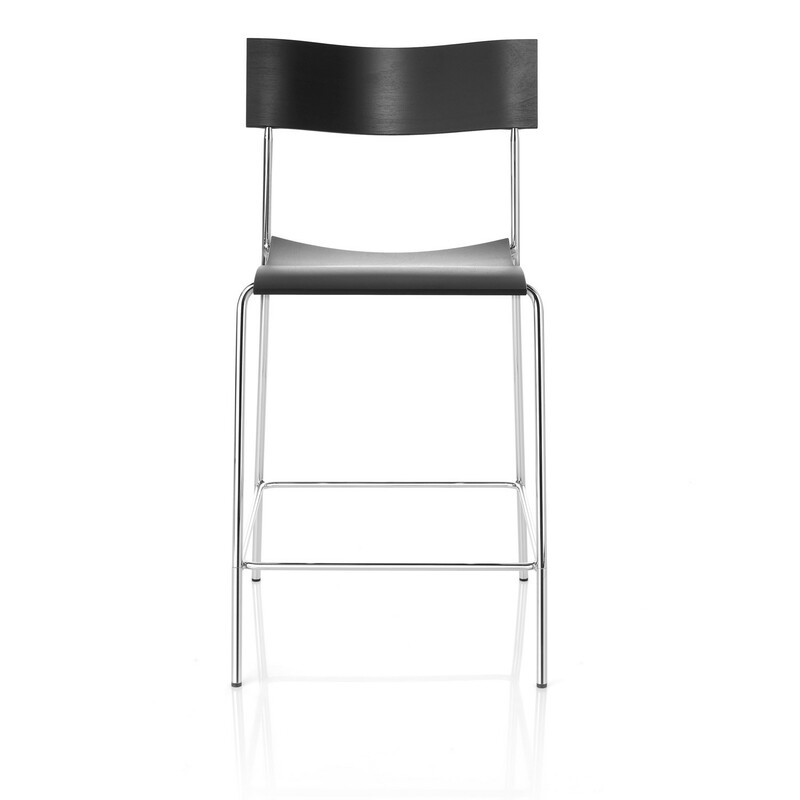 stained or lacquered birch. 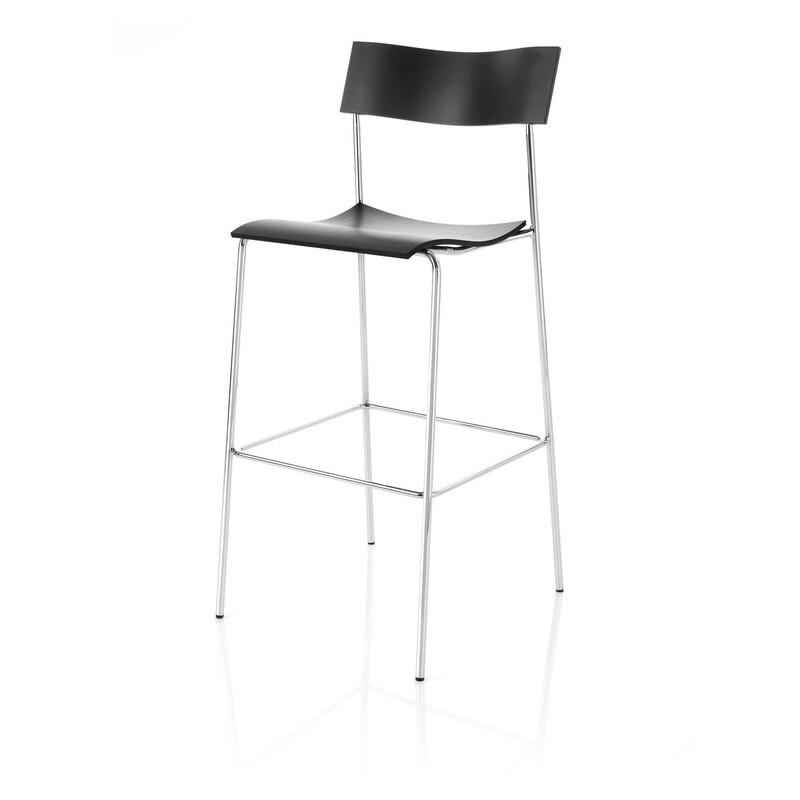 Available in two different heights, 63 or 78 cm, the Campus Barstools can be used both at counters and bars, and are an ideal seating solution for breakout areas within the office. 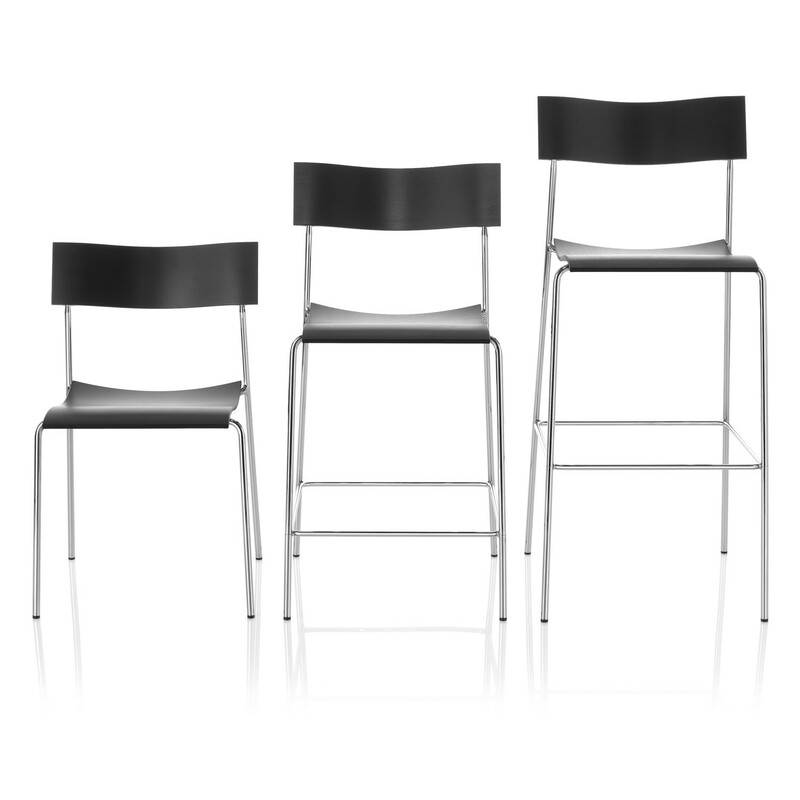 Within the Campus Collection are available as well the Campus Chair, the Campus Air Chair (suitable for outdoor use), the Campus Table, the Campus Conference Table, the Campus Cafe Table and the Campus Air Cafe Table (suitable for outdoor use). 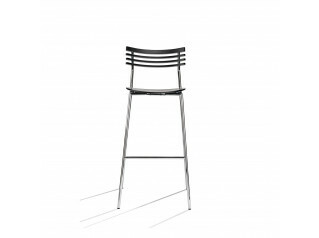 You are requesting a price for the "Campus Barstools"
To create a new project and add "Campus Barstools" to it please click the button below. 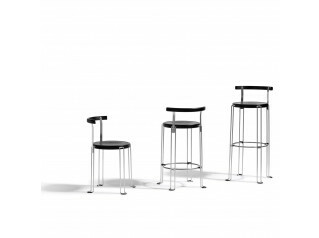 To add "Campus Barstools" to an existing project please select below.